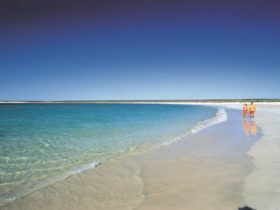 Found at the southern entrance of the Ningaloo Marine Park Ningaloo Reef, this wilderness tourism business and working pastoral station offers the real thing – an Australian outback experience like no other and a retreat from everyday life. Surrounded by stunning coastline, you’ll experience fantastic fishing and world-class waves. 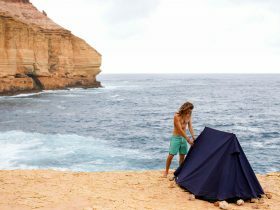 You can swim, snorkel or dive on the Ningaloo Reef, walk and explore the quiet beaches, and relax in the basic accommodation or camp grounds with a drink, watching some of the best sunsets in the world. When the season’s right, you’re guaranteed to see whales swim by. Bring your sense of adventure when you get there. 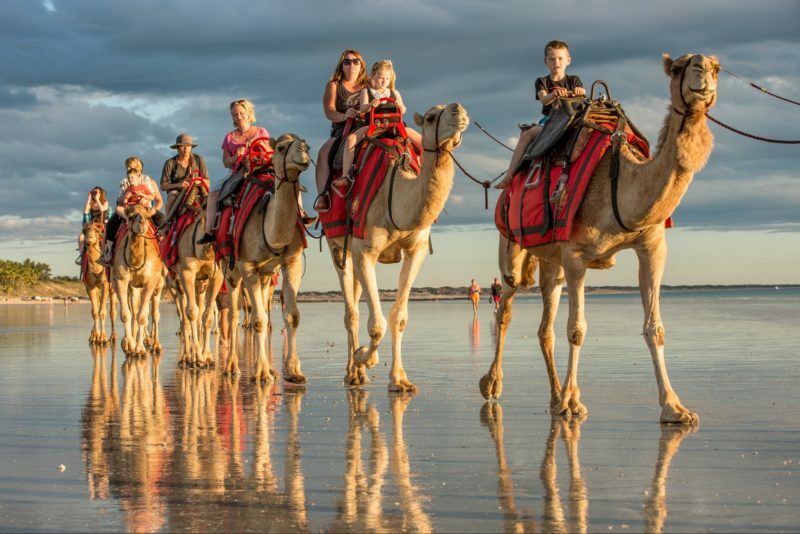 They consider much of their surrounds to be “uncharted territory,” so you’ll have the opportunity to explore the land and find yourself amidst the best Western Australia has to offer.